Want it by Wednesday 24th April? Order within 4 days, 12 hours, 32 minutes and choose Royal Mail 24 Hour Delivery at checkout. Perfect for casual daytime wear this Pippa polo shirt has been designed in a new season colour making it perfect for this autumn. 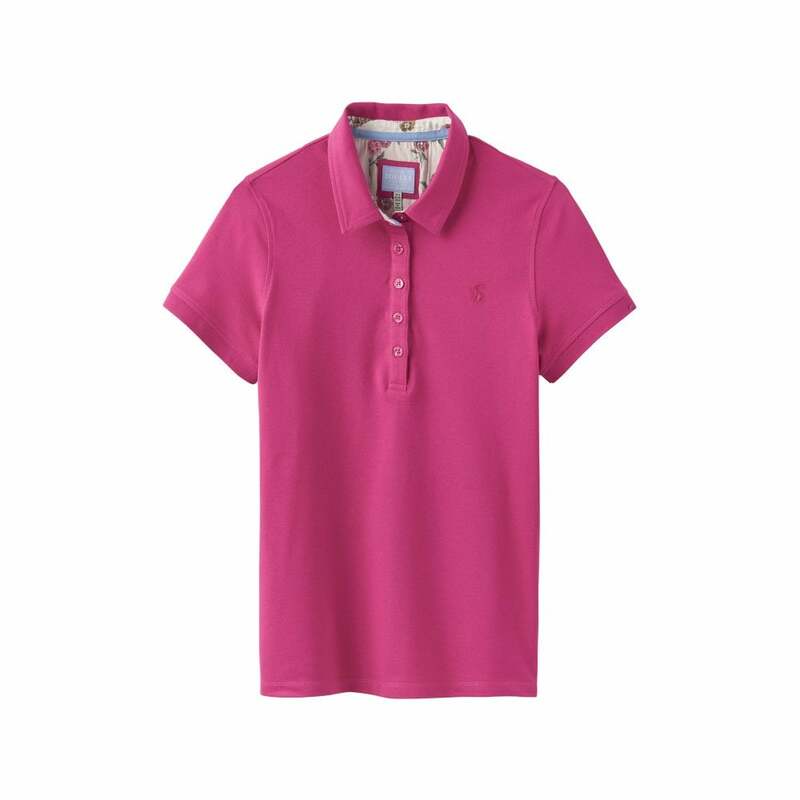 Created from a cotton blend with a slight stretch this polo is light and breathable.